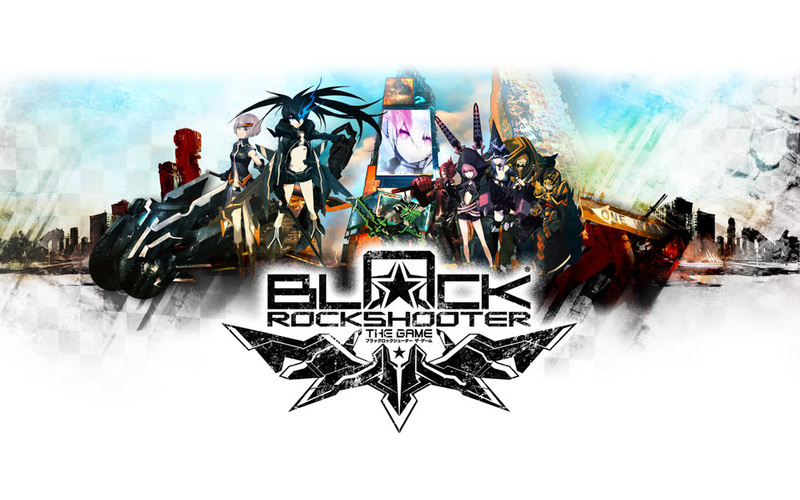 PSN and Steam Price Drops!? 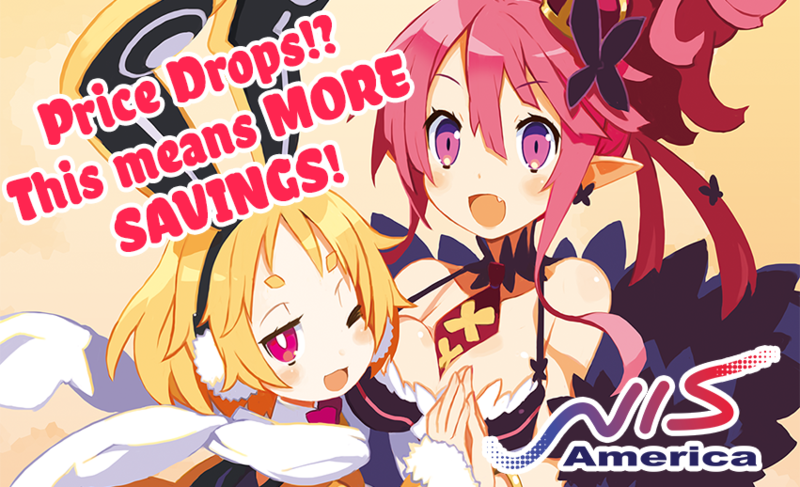 | NIS America, Inc.
Home / Blog / PSN and Steam Price Drops!? No excuses, get shopping today! 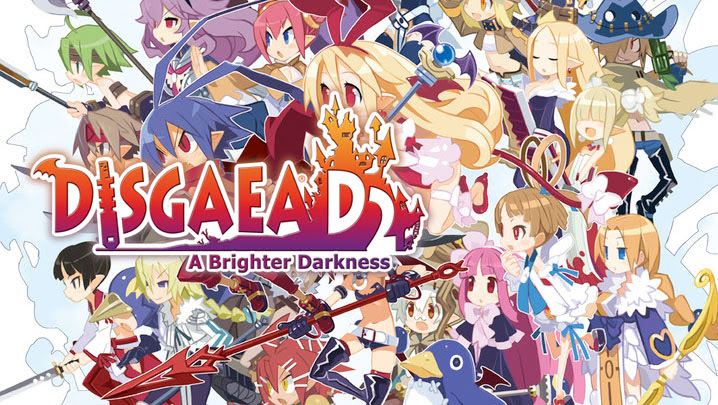 Visit our NIS America Steam Page here! We really do hope you enjoy all these games at their new, lower prices! Cheers to a million sardines, dood!